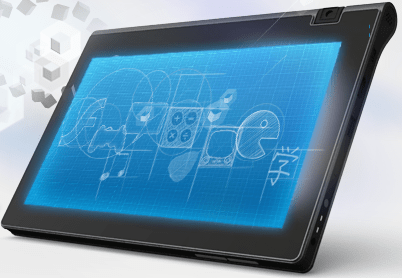 NotionInk, the Indian tablet company that so captured the industry last year at CES 2011 and then struggled to meet the demands and expectations placed upon them, is still at it. After announcing that they had a new Adam in the works, they also let loose something that will be cause for joy amongst existing owners of the original Adam. They announced that they, in direct collaboration with members of the development community, are actively working on an ICS build for the NotionInk Adam. Continue past the break for more information about this early build. Slow market downloads to begin with. More information can be found on the NotionInk blog as well as TabletRoms where the Alpha resides. A worthwhile note is that the entire project is open-sourced, inviting contribution from the community. Here is a video showcasing Android 4.0.3 Alpha on the NotionInk Adam.